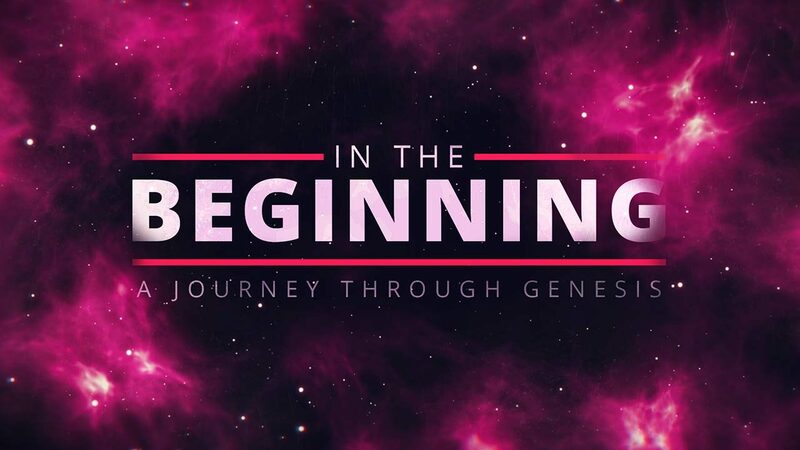 Read and discuss Genesis 19:15-28. How does the law of the harvest play out in this passage? How does the Lord show mercy to Lot? Why does Lot receive such mercy? What warnings or applications can you gain by observing both Lot and Abraham in these verses? How does a bad decision weaken your ability to make the next right decision? Can you think of any examples of this in your own life? Are there any decisions in front of you right now where you need some wise counsel, encouragement, or caution? Jesus says, “Whoever finds their life will lose it, and whoever loses their life for my sake will find it” (Matthew 10:39). What does it look like to “find your life” or “lose your life”? How should these words from our Lord affect the way we live? Spend some time praying for those around you – couples, prodigals, children going off to college, etc – who need for God to take them “by the hand” and lead them away from the world and its temptations and darkness.